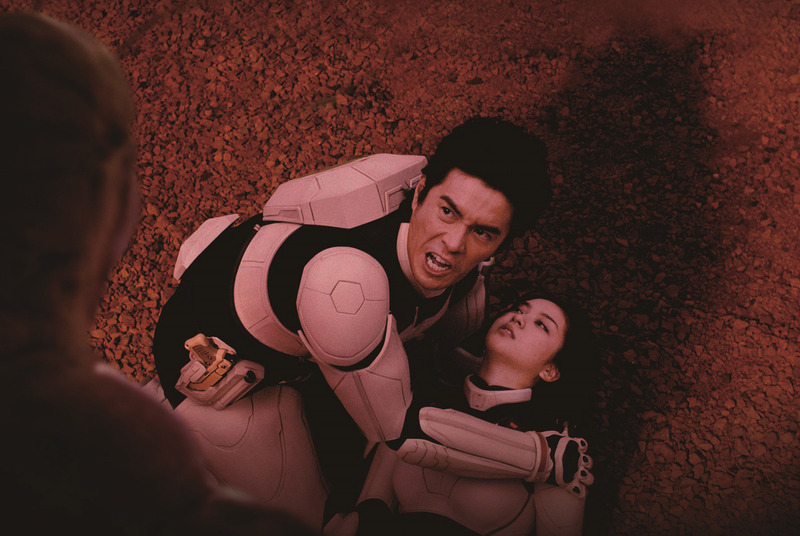 Presenting two sold-out showings at Fantasia Fest 2016—“Terra Formars” and “As the Gods Will”—Takashi Miike had the air of a Japanese rock star as he joined the stage with sunglasses and a stylish wrinkled shorts-suit combo worn with a t-shirt. Soft-spoken and darkly funny, he seems to revel in the attention of the adoring crowd, who he jokes with and flatters in equal measure by way of a translator. No other filmmaker better encompasses the madness and diversity of Fantasia’s programming as Miike, and this year, it feels like the prodigal son has returned. Miike’s first introduction to North America was through Fantasia. In 1997, his film “Fudoh: The New Generation” (1996) screened at the festival’s second year, the first time a Miike film had ever played in Canada or the USA. In Fantasia’s 20-year history, they have now screened 30 of his films representing just under one-third of his directorial output. This year, in celebration of his career, he has been honored with the Fantasia Lifetime Achievement Award in tribute to his contribution to genre cinema. Presenting two films with extensive Q&As, Miike also sat down with RogerEbert.com for an interview. 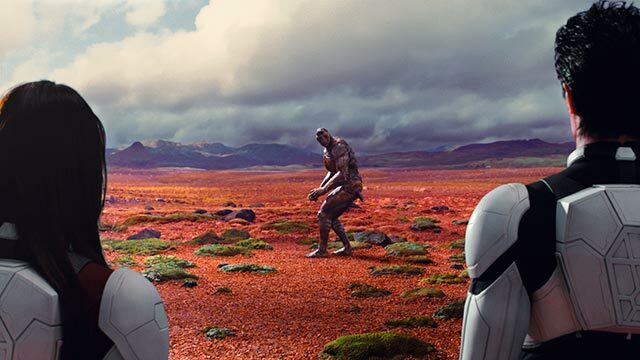 The heart of “Terra Formars” very much hinged on the blurring line between man and technology, suggesting the darker potential of advancing science used towards the selfish motives. The film itself feels plugged into electricity, the colors running on the screen a series of incandescent blues and glowing oranges. In comparison to the dour visions of the future present in contemporary American science fiction, Miike’s vision seems improbably bright, echoing the colorful natural world for inspiration. Humanity’s fate resting on our ability to adapt by way of evolution literally becomes the source of light and color within the film. Whether rooted in the past, present or future, Miike’s vision seems unconcerned with the struggles of the hero as his monsters and villains are fully realized with deep passions, desires and fears. 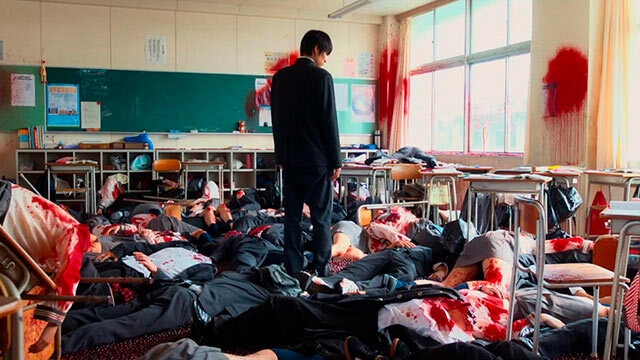 For Miike, this darker side is closer to all of us, something he relates to deeply. “I am attracted to bad people because they are very human,” he says. “The hero has to be an archetype; they have to be like a dream; they have to be perfect. The evil is closer to us.” Some of the most touching scenes of the film come by way of the monstrous evolved cockroaches, who are imbued with limited but noticeable humanity—such as a brief moment when one of the monsters holds up its hands begging for its life, just wanting to survive another day.